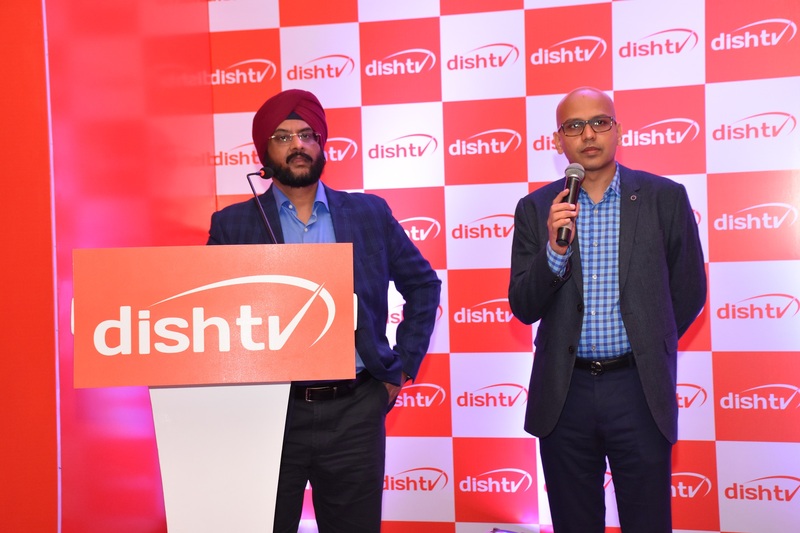 Dish TV India Limited, world's largest single-country DTH Company, strengthens its presence in Southern India, especially in Tamil Nadu, with the launch of five new exciting packages and doubling its Tamil language channel counts on its DishTV DTH platform. DishTV now offers 65+ Tamil language channels on DishTV platform in Tamil Nadu. To reach out to new customers, Dish TV will roll out a 360-degree advertisement campaign “Surprise Machi” in Tamil Nadu to give freedom to choose from its exciting channels bouquet. In Tamil Nadu, DishTV is offering 5 new simplified base packs on the basis of the language you speak which includes Classic Joy for Regional subscribers, Premiere Joy for Multi-Regional subscribers, Premiere Hindi for Regional & Hindi subscribers, Premiere World for Regional & English subscribers and Supreme World for Regional + Hindi & English subscribers. These packages are based on consumer needs for multi-lingual content consumption catering to varied taste in genres of Tamil audiences. 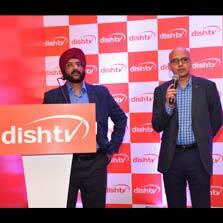 Furthermore, Dish TV will launch a 360-degree ad campaign entitled “Surprise Machi”, which amplifies the varied offerings by DishTV that will leave customers surprised with its packages and freedom to choose from existing channels. The campaign focusses on the benefit of having the choice of hand-picking channels based on customers entertainment needs. Tamil customers now have the ability to choose the entertainment of their choice at a minimal price of Rs 8.5 per SD channel per month as part of DishTV's initiative 'Mera Apna Pack' on their base pack. With simplified packaging basis the needs of multi-lingual audience and providing highest number of Tamil Channels i.e 65+, DishTV is bringing best of the entertainment options to its customers in Tamil Nadu. Additionally, power add-ons will be available with new base packs mentioned above. The subscribers will get an option to choose extra regional add-ons available @ Rs 8.5 + tax with all packs except Classic Joy.